CARE Ballet presents "'Twas the Night Before Christmas"
CARE Ballet presents "'Twas the Night Before Christmas." 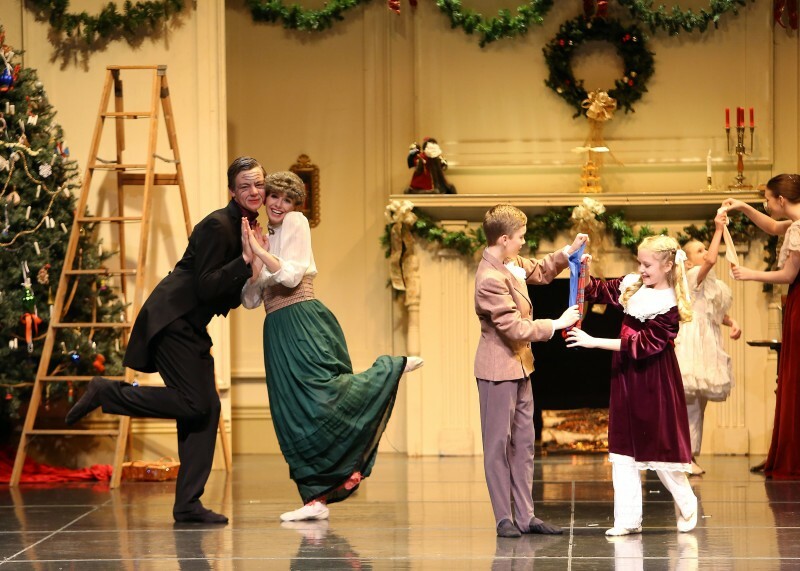 This original ballet, based on Clement C. Moore’s well-known poem and set to traditional holiday music, has become a Thanksgiving Weekend tradition in Grand Rapids. Mischievous mice, dancing stockings, magical toys and Santa with his prancing reindeer combine to create an enjoyable hour of family entertainment. Even the youngest members of your family will enjoy this show! The audience is welcome to join Santa and the cast on stage after the performance so don’t forget your camera! Performances will be held on Friday, November 24, 2016 @ 7 p.m., Saturday, November 25, 2016 @ 11 a.m. & 3 p.m. and Sunday, November 26, 2016 @ 3 p.m.
All seats are reserved. Performances are at East Grand Rapids Performing Arts Center, 2211 Lake Dr. SE, Grand Rapids, Michigan 49506.